Promoting your store with social media is one of the most effective ways to reach your students, especially because you'll see quick results with minimal effort and little investment. 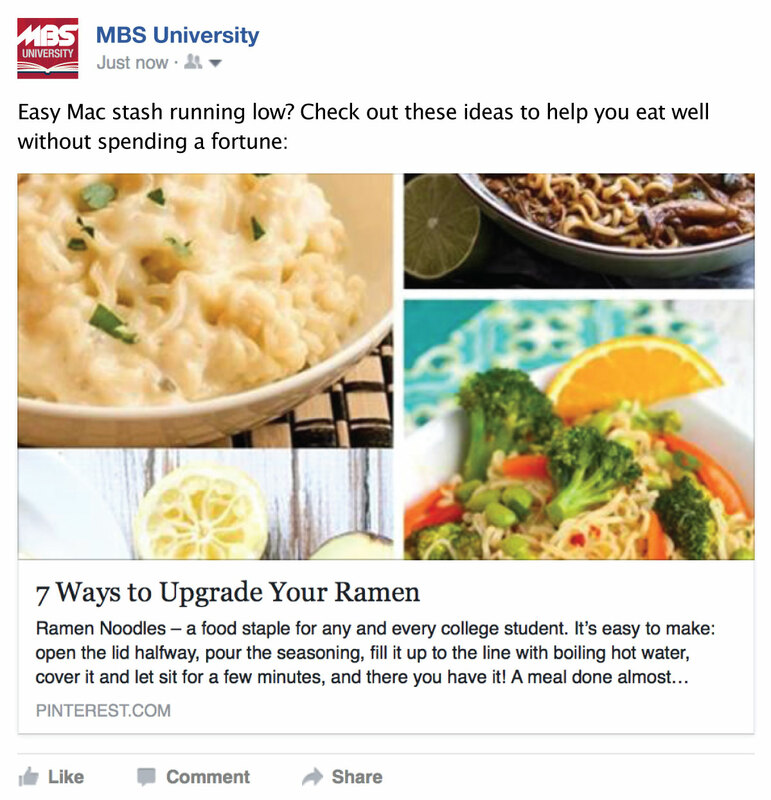 Facebook and Instagram may dominate your customers' browsing time, but that doesn't mean you should discount Pinterest. Your store is more than just a place to get textbooks or school merchandise. 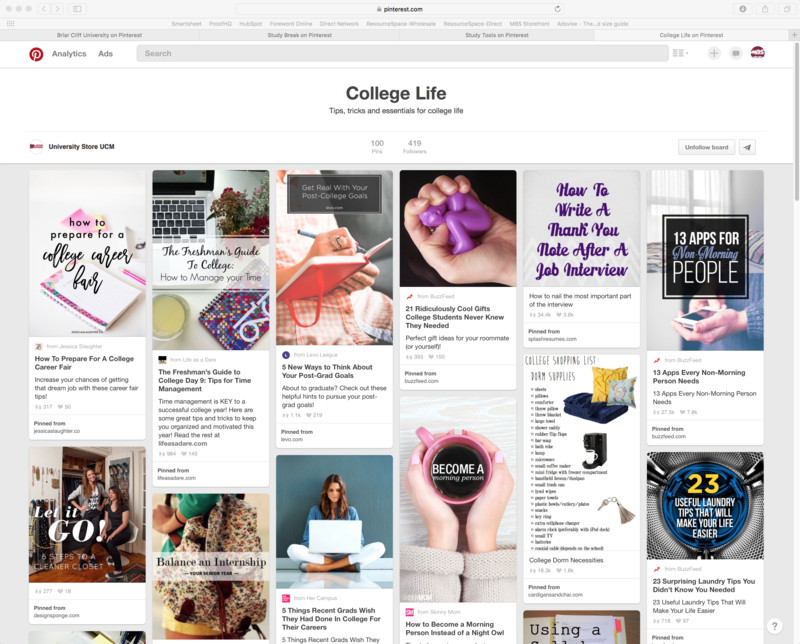 Offering a board or boards that’s just for your students helps expand their perception of your store — and with more than 100 million active subscribers, Pinterest can significantly increase your social reach with a minimal amount of effort. Cross-promotion takes just a couple of clicks. 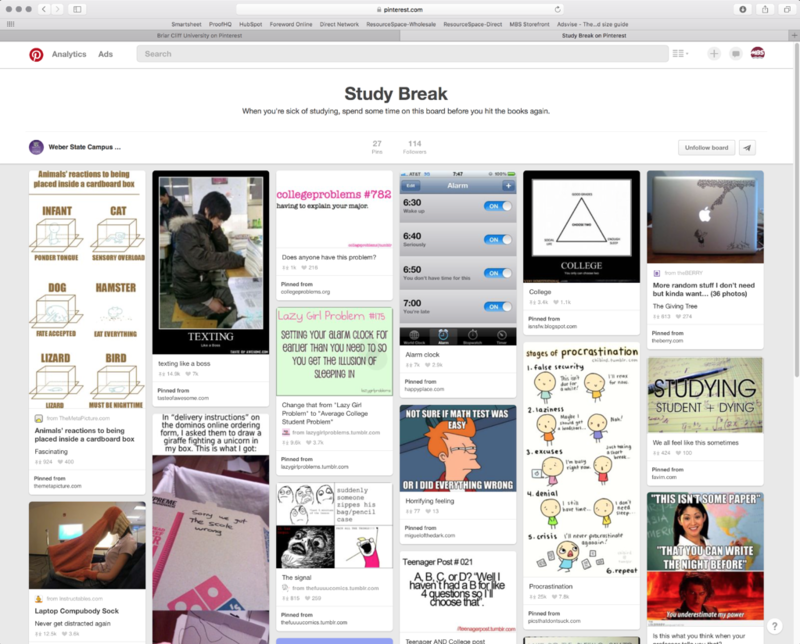 By linking your accounts, you can share your boards on Facebook and Twitter. Adding buttons to your website gives visitors the option to save images as pins, follow you and lets you showcase individual pins and boards right on your website. 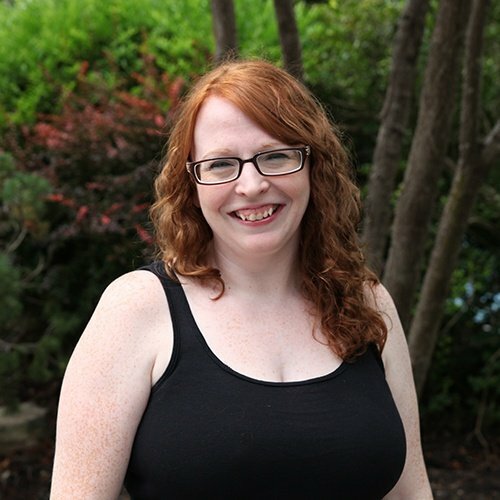 Pro tip: Use Pinterest like a pro! 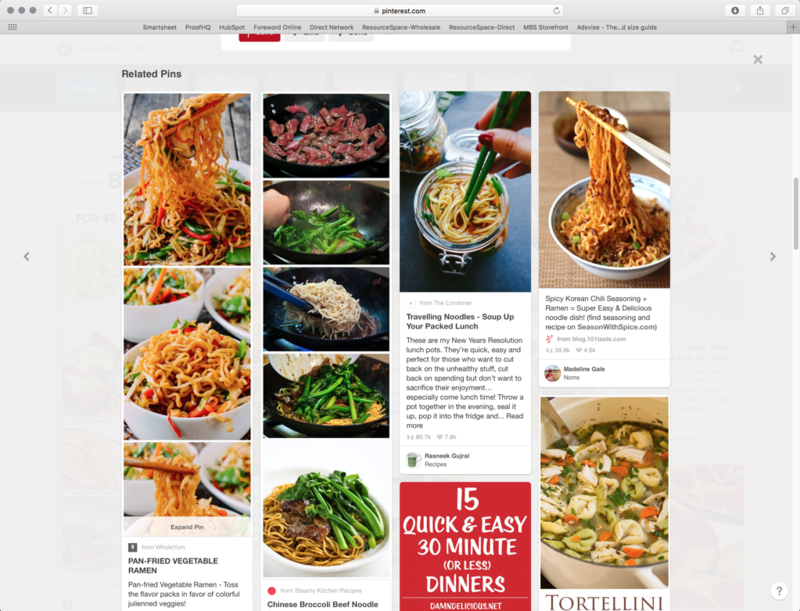 To see how other companies and business have used Pinterest to their advantage, check out these success stories. 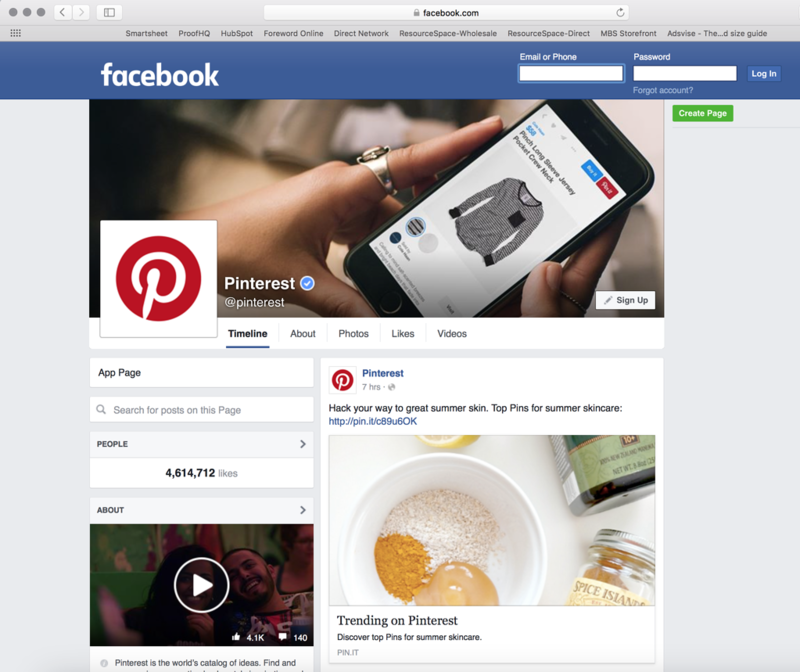 Now that we’ve covered why Pinterest makes a great addition to your social media strategy, the next question is how to make it work for your store. 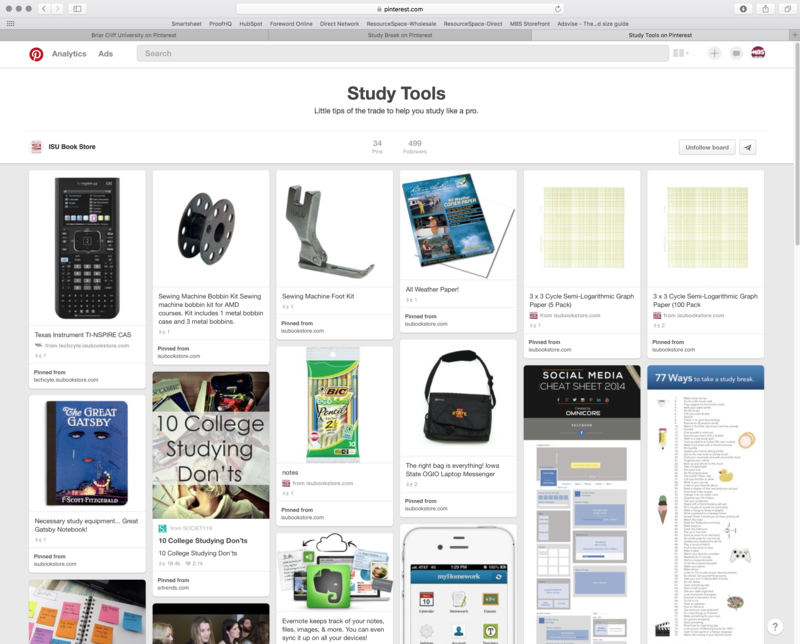 While promoting your products directly is undeniably important (and should be part of your overall strategy), we recommend that you also create at least one board that is just for students. 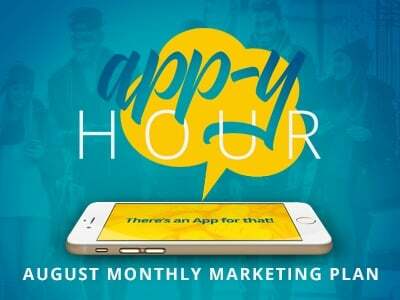 No ulterior motives, no aggressive sales pitches — just something that’s helpful to them, visually engaging and inherently shareable. 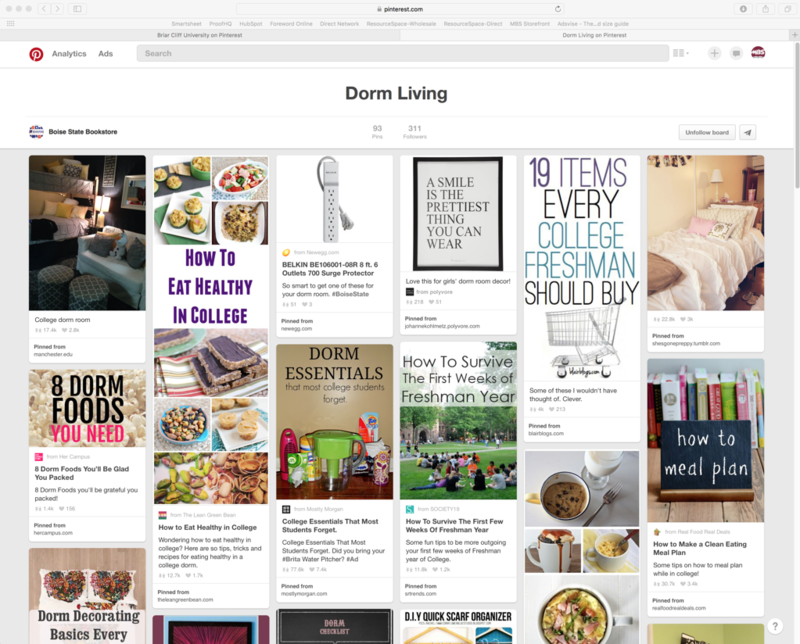 The University Store at UCM mixes college survival tips, practical life advice and ideas to make dorm living a little bit easier on their "College Life" board. If you haven’t already, sign up for a Pinterest account. If you intend to link back to your store’s site, use rich pins or demonstrate that your website is verified, you’ll need to sign up as a business rather than as an individual. Make a list of topics that will appeal to your customers. This is an ideal opportunity to get input from your student employees, since they’ll know best what their peers are into. 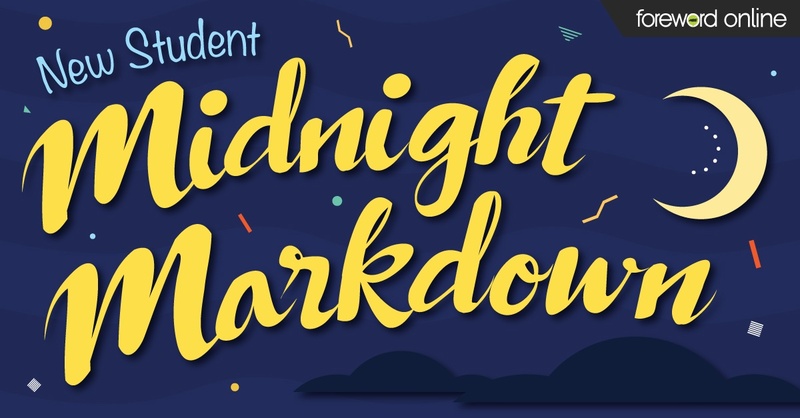 Some potential themes could include ways to help students save money, activities they could do on campus or around town, student fashion inspiration, dorm survival strategies, studying tips or funny memes and images to help them de-stress. Giving your board a catchy name may help it stand out, especially if there are already a lot of similar boards. Since you don’t know how your board will be discovered, unless it’s secret, keep it appropriate and relevant to your store’s image. Don’t forget to add your description (up to 500 characters) and select a category. 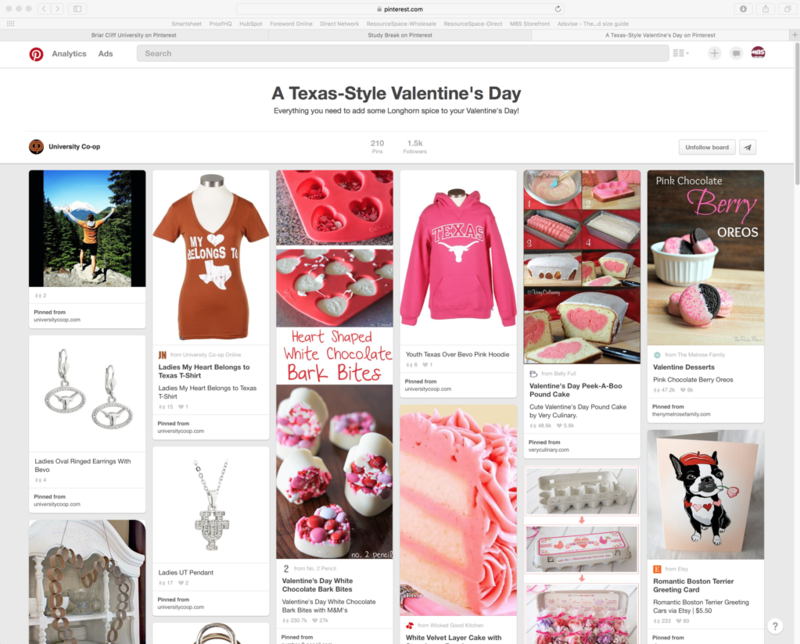 The University Co-op's page boasts 50 Longhorn-themed boards, including a "Texas-sized Valentine's Day" board which covers all four of the most-pinned categories. With merchandise from the store peppered in, the board also has recipes, gift ideas, suggestions for local activities and items from other vendors. When you find a winner, make sure you save it to the correct board. Then, scroll down from the pin itself and check out the related pins directly below. Continue to pin until you have enough to keep a casual browser occupied for at least a little while (around 30-50 pins is a good place to start). Remember that you’ll be adding new pins — daily, if possible — so you don’t need to go overboard when you’re just starting out. 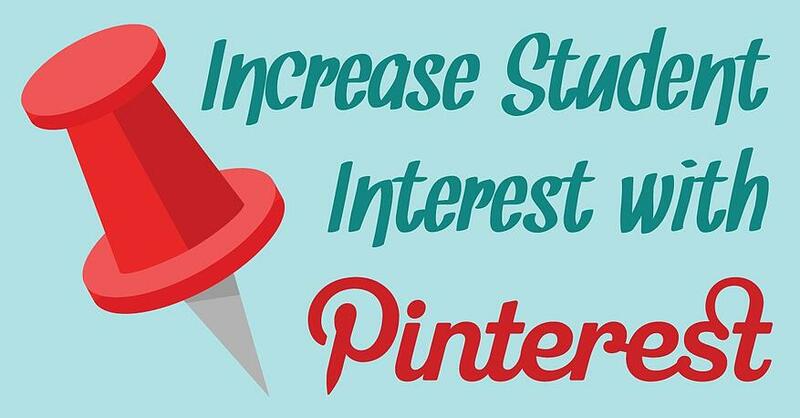 One of the best examples of how to easily cross-promote on Facebook comes from Pinterest’s page. 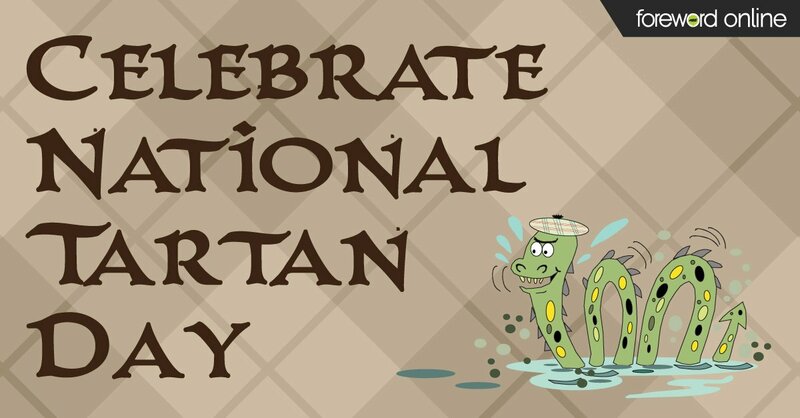 Their recipe: Fun fact or statement of what the theme is + link with an appealing image = success! Continue to add to your board, but not all at once. Rather than pinning several new pins at the same time, space them out throughout the day to avoid overloading your followers’ feeds. 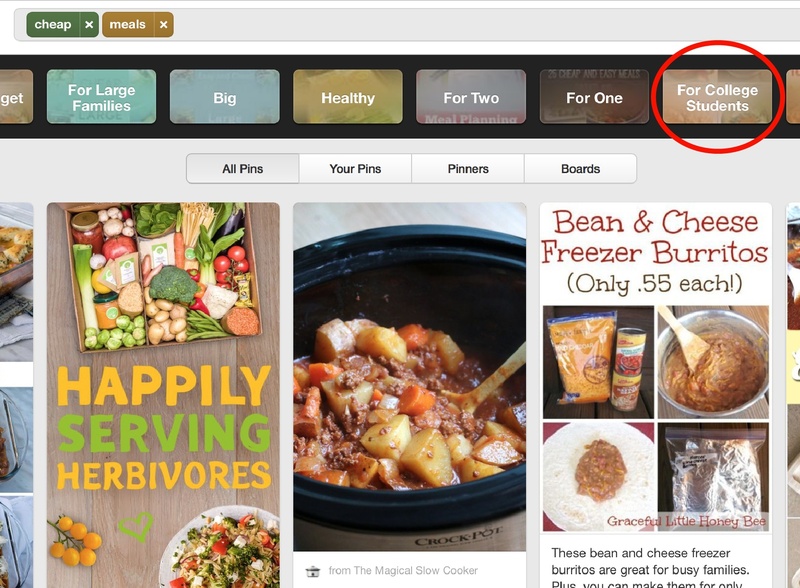 Pinterest makes it easy to track how well your pins are performing with analytics. As a business account, you can instantly see which pins are most popular, track traffic back to your website and learn how to maximize your results.